Do you need your key cutting in Widnes? Look no further! Here at Keytrak Lock and Safe Company, we offer fast and efficient key cutting in Widnes for all purposes and situations. Whether you’re looking to get your house keys cut or you have a bigger request, get in touch with us and we’ll be happy to help. 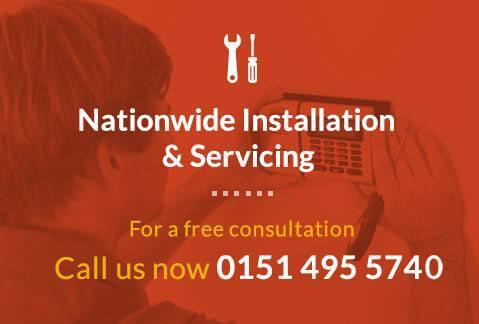 We understand that key cutting is often a pressing issue that needs to be quickly resolved, which is why we ensure that our key cutting in Widnes is always a fast and easy process so that you can happily get on with the rest of your day in the confidence that your issue has been sorted. Why choose us for key cutting in Widnes? In addition to key cutting, here at Keytrak in Widnes we offer an extensive range of services that help to keep your house, outdoor buildings, business, valuables and many more things safe from intrusion and theft. Key cutting in Widnes plays a huge role in this as it helps to ensure that members of your family/business all have the necessary access to your buildings/valuables. Our shop that provides key cutting in Widnes is not only conveniently placed and easily accessible, but also our staff are extremely helpful and will complete your requests for key cutting as quickly as possible. We guarantee you won’t find a better place to sort out your key cutting in Widnes, so check us out below! Where to go for key cutting in Widnes? If you are looking for key cutting in Widnes today, pop into the store and let us know your requirements. We are located in Unit 1 at Heron Business Park in Widnes, and our opening times are 8:30am-5pm Monday-Friday and would love to be the place you choose for key cutting services.